Empowering Minds offers a comprehensive, standards aligned social and emotional learning (SEL) curriculum with professional development that is Teacher Led, Evidence-Based, and Integrated with Academic Curriculum. Just click on any topic below. If you don’t see the answer you’re looking for, use the form on the right. 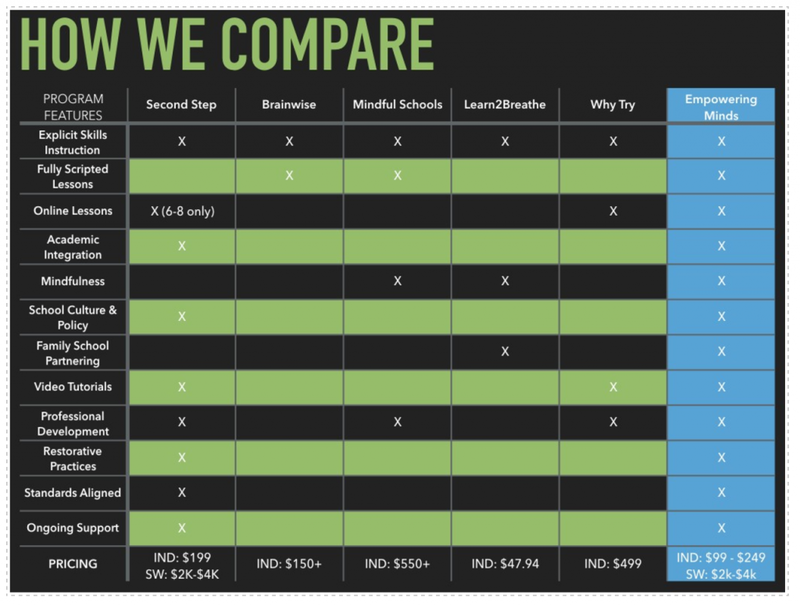 How does Empowering Minds compare to other programs? What makes the Empowering Minds curriculum unique? Empowering Minds is the only SEL curriculum that blends mindfulness, cognitive behavioral theory, brain-based learning, and restorative practices. It is also the only curriculum available that is fully aligned with CASEL’s best practices for schoolwide implementation. Is Empowering Minds standards aligned? The Empowering Minds curriculum is aligned with the National Common Core Standards, the Colorado Academic Standards, and the P21 Partnership for 21st Century Learning Student Outcomes. Standards alignment can be found at the end of each Academic Extension lesson. 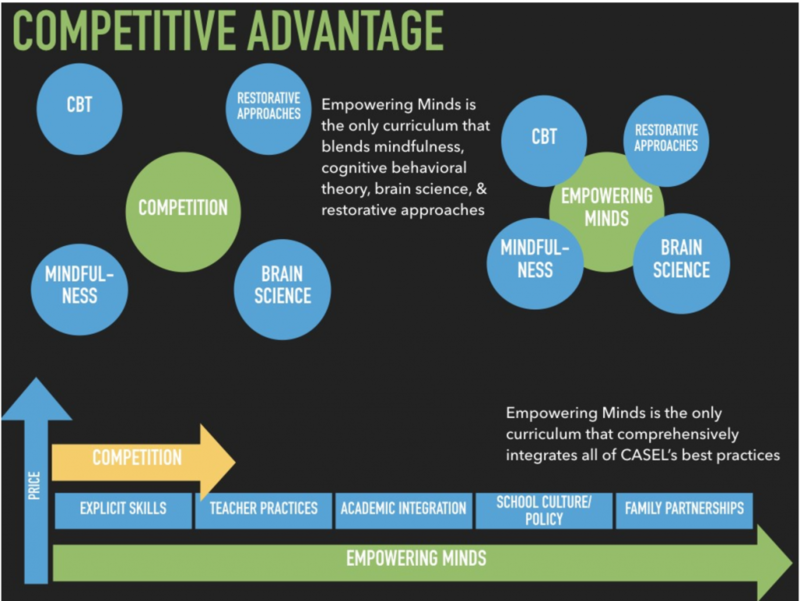 Empowering minds is also fully aligned with the principals, best practices, and 5 Core Competencies described by The Collaborative for Academic & Social-Emotional Learning (www.casel.org). What grade level is the Empowering Minds curriculum? Is it differentiated? 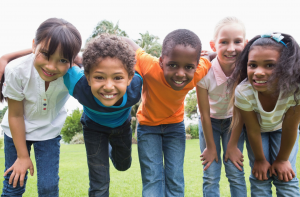 Empowering Minds is a K-8 Mindfulness-Based Social-Emotional Learning Curriculum. The curriculum is differentiated into three grade level tiers, including: K-2, 3-5, and 6-8. Each grade level tier includes 30 Core Content lessons and 30 Academic Extension lessons that cover similar themes to allow for schoolwide coordination of lessons. What topics does the Empowering Minds curriculum cover? See the comprehensive curriculum scope and sequence here. Do I need to be a mindfulness expert to teach Empowering Minds? No! A central tenet of mindfulness is the ‘beginners mindset’ – an attitude of curiosity, openness, and non-judgment and the willingness to make mistakes. With this mindset, you do not need to be an expert to teach mindfulness, and can in fact learn alongside your students. The only pre-requisite, however, is that you are sincerely bought-in to the process and believe in what you are teaching. Empowering Minds was developed to be easily accessible for any educator to successfully implement the curriculum. Each lesson is fully scripted, includes a video tutorial, and all of the information needed to quickly and easily prepare for teaching. In addition, Empowering Education offers professional development opportunities to equip schools with the knowledge, attitudes, and skills to help shift the school-wide culture tobe more in line with social and emotional competencies. What is the theory of education for the Empowering Minds curriculum? SEL educates the heart, while traditional academic learning educates the head. The 21st Century model of educating “the whole child” is the process of bringing these two together. Our mindfulness-based curriculum is designed to support both the social-emotional and academic growth of your students. The three theories we have chosen to inform our curriculum are mindfulness, cognitive behavioral therapy and brain-based learning. These are currently considered the most “evidence based” lenses for understanding and teaching SEL. Each theory serves a unique purpose and when taken together can offer students a well-rounded understanding and experience of SEL topics. increase self-awareness and self-regulation on a moment to moment basis. modulate behavior based on an understanding of the biological underpinnings of human behavior and emotions. make responsible decisions based on an understanding of the dynamic interplay between thoughts, emotions and behavior. What supplementary materials do I need to implement the curriculum? Empowering Minds embeds many supplementary resources (book suggestions, learning links, videos, articles, etc.) 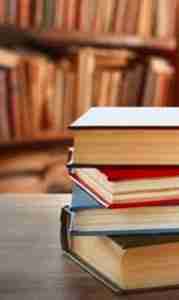 within each core content lesson, academic extension lesson, and our online library. Examples of resources in our library include: glossary, dialogue journal strategy template, implementation guide, reading lists for teachers, SEL journals, standards aligned writing rubrics, and writing self-assessment checklists. Several lessons utilize additional supplies such as balloons, ropes, or markers. These resources are optional and are not necessary for successful implementation. A list of materials, including links for purchase, can be found in the supplementary materials section of our library. What technology is needed to implement the curriculum? Empowering Minds is an online curriculum, and requires the use of the internet to access the lessons. 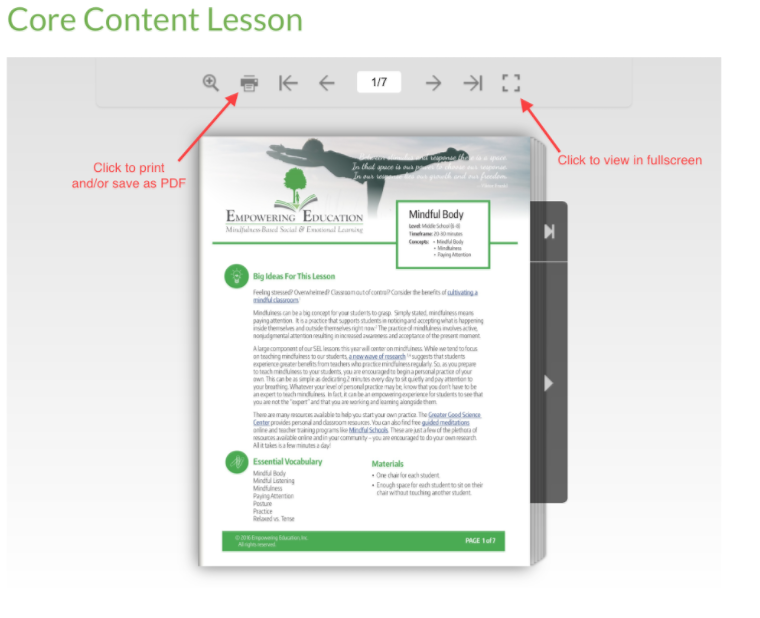 To print the lessons: Click the print icon (see attached picture). Select “Print all pages” and then click “Print”, this should prompt a dialog box from your computer. Select your printing options and click print. Each lesson also includes a 5-10 minute video tutorial featuring clips of the lesson being taught in a live class and additional information to provide an overview of the lesson for teachers. The videos are hosted on vimeo.com and should play in a standard web browser. These videos are intended as a reference for teachers rather than videos to show students. Do you have hard copies of the Empowering Minds curriculum? To further our mission of sustainability and reduce or ecological footprint Empowering Minds is only available online. If you would like a hard copy, you may choose to print the lessons as needed. To print the lessons: Click the print icon. Select “Print all pages” and then click “Print”, this should prompt a dialog box from your computer. Select your printing options and click print. Is the Empowering Minds curriculum evidenced based? Empowering Education has partnered with the Center for Practice Engaged Education Research (C-PEER)  at the University of Colorado Denver for the 2016-2017 school year to obtain the highest standard of program evaluation available in the industry. We are dedicated to providing evidence-based programming and refining our curriculum in response to formative assessments along the way to provide your students with the best possible experience. 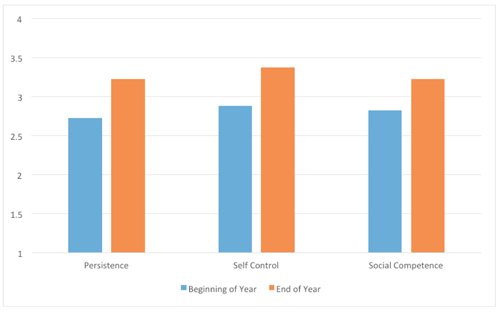 Our previous third-party evaluations reveal statistically significant increases on measures of Persistence, Self-Control, and Social Competence. Download the full research reports here for more information. Pending results of our most recent program evaluation, Empowering Education is seeking designation as a CASEL evidence based curriculum. Empowering Minds is also heavily notated with research and articles. Every attempt has been made throughout the Empowering Minds curriculum to cite the author of original source material. Empowering Education is committed to recognizing individuals and organizations in the field that are pioneering efforts to advance social and emotional learning in our schools. We regret any oversights that may have occurred and will be pleased to rectify omissions immediately. Do you have pre/post surveys for use in my school? The pre/post survey used in our pilot study is located here. It includes both a student pre/post survey and a teacher pre/post evaluation (to be completed by the classroom teacher for as many students as possible.) There are instructions included in the link above about how to administer the surveys and interpret data. 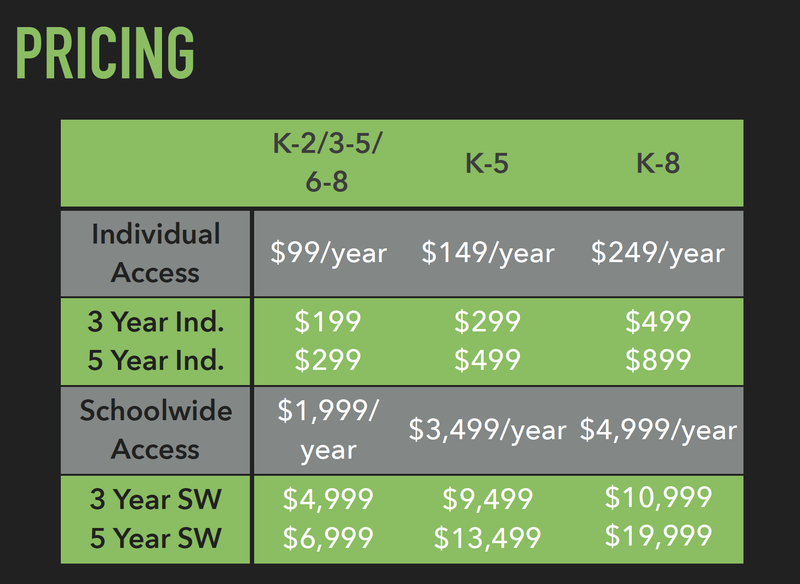 What is the difference between an ‘Individual Seat’ and ‘School-Wide’ purchase? Core Content Lessons: Every lesson is scripted using effective teacher language and includes notes on tone, body language, and other delivery factors. The hope is not that teachers rely on the script, but rather that it provides a solid foundation for even the most inexperienced teacher. We strongly recommend that teachers review the script before teaching, create their own teaching outline, and then make the lesson their own. Academic Extensions: Each lesson includes extension resources designed to enhance, deepen, and reinforce the core lesson concepts throughout the week and school year. We’ve done the work for you in locating and assembling complementary lesson resources. Video Tutorials: Our video tutorials provide instant access to concise, high-quality coaching specifically tailored to each lesson, as well as the chance to see the lessons in action at our pilot schools. Teachers can use the tutorials to “train” at their own pace and even review moments before teaching. School-Wide Implementation: Ongoing support and guidance from EE in forming a dedicated SEL Leadership team to take ownership over the planning and implementation of SEL efforts, policies, and practices. Ideally, this team will include school administration, school mental health staff, and teacher representatives. Assistance in developing a clear vision, commitment and honest re-evaluation of everything from school culture and discipline practices to details like daily schedules and effective transitions. These changes typically require time and dedicated leadership, and will be unique to your schools’ needs. 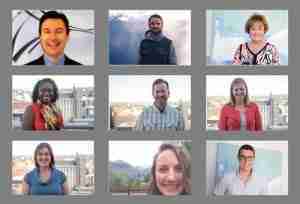 Do you offer professional development opportunities? Empowering Education offers engaging, high-quality professional development trainings designed with educators in mind. Our expert facilitators create dynamic learning experiences to generate teacher buy-in and deliver practical strategies. 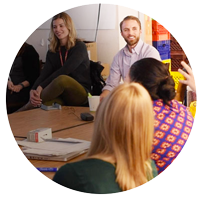 Professional Development trainings are designed for teachers, youth serving professionals, parents, adults, and anyone curious to learn and expand applicable knowledge on SEL and mindfulness. Contact Empowering Education to learn more. We are in the process of developing an online learning course for educators. Do you have resources for home-school? While our curriculum is designed for classroom use, the Empowering Minds curriculum can readily be applied to the home-school environment. Our Academic Extensions includes a wealth of resources designed to enhance, deepen, and reinforce the core lesson concepts throughout the week and school year, and to fit your student’s needs. How much time does it take to teach each lesson? The Core Content lessons are designed to be taught once per week and have an average duration of 20-30 minutes (some lessons in the 6-8 curriculum may take up to 40 minutes). The lessons were designed to leverage existing blocks of time such as morning meeting, advisory, or homeroom. The Academic Extensions lessons do not have a specific timeframe and can be applied and modified at the discretion of each teacher throughout the school week. Ideally, students and teachers will practice SEL skills daily. Do you have resources for parents and families? Empowering Minds curriculum includes an at-home resource worksheet for each lesson. School-family partnerships are strengthened by bringing social and emotional learning (SEL) into the home. We also offer mindfulness and SEL workshops for PTA and families. How much does the Empowering Minds curriculum cost? What are the benefits of school-wide SEL implementation? Improved social & emotional skills; improved attitudes about self, others, and school; and increases in positive classroom behavior. 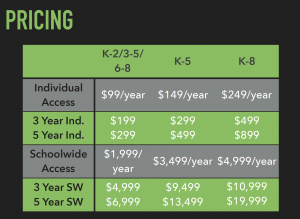 What is the yearly cost to renew curriculum access? Our curriculum renews at full price each year. However, discounts are available for 3 year and 5 year contracts. Contact us for more information. How long does the curriculum license last? The Empowering Minds curriculum license lasts one year from the purchase date. Do you offer non-profit/sliding scale rates? Empowering Education’s mission is to provide high-quality SEL and mindfulness to as many students, educators, and families as possible. 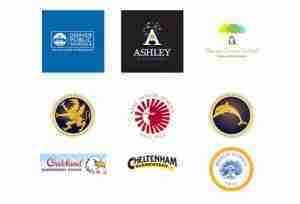 If cost is a barrier for your school, please contact us to discuss sliding scale options. I have purchased school-wide access and/or multiple teacher seats - how do I access the curriculum online and add users? To access, go to https://empoweringeducation.org/account/ and login with your credentials. Once logged in you will click on your membership option > Members. How do you print a lesson? 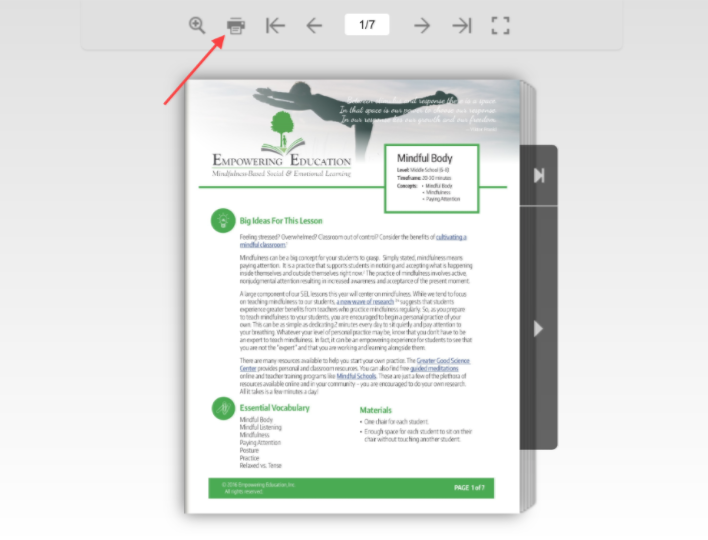 To print, click on the printer icon on the top left side of the lesson. How do you access the library? To access the library resources, go to the curriculum drop down menu in the top bar of the website and click on the “Library” link. How do I use the academic extensions? There is no standard way to use the academic extension lessons. The literature recommendations, writing tasks, learning links, and teacher resources can be used at the discretion of each teacher/school. We recommend reviewing each lesson and deciding if, when, and how you plan to integrate the extensions. No. 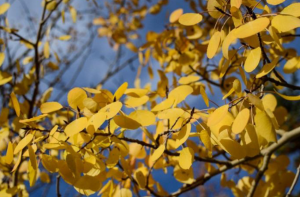 While practices of focused attention and mindful self-awareness can be found in many cultural and spiritual traditions worldwide, the practice of mindfulness itself is secular and does not require, nor conflict with, any particular belief systems. Mindfulness is used in settings such as the Mayo Clinic and many other hospitals and universities to prevent and treat everything from low back pain, depression, and anxiety to PTSD, obesity, and auto-immune disorders. In the past few years alone there have been several thousand peer-reviewed, scientific articles describing the benefits of mindfulness (ranging from actual physical changes in the brain and improved immune system functioning to decreases in stress and increased in overall wellness). No. While meditation is a form of mindfulness, mindfulness is simply the practice of paying attention, on purpose, in the present moment, and without judgment. In Empowering Minds, students learn mindfulness through various practices such as mindful body, mindful listening, mindful eating, mindful breathing, mindful coloring, and mindful walking; however, we do not specifically teach meditation. Mindfulness is the practice of paying attention, on purpose, in the present moment, and without judgment. Mindfulness is learned by focusing attention on one specific aspect of experience at a time (e.g. breath, sounds, body sensations, thoughts, emotions, etc.). With continued practice, we enhance our capacity to purposefully and skillfully direct our attention and awareness – a skill that is universally helpful. For more information and videos you can visit our mindfulness page. Do you provide implementation recommendations? Yes, our Practical Guide to Schoolwide Implementation provides resources, research, and best practices to achieve high-quality implementation at your school. Don't see the answer you need? Send us your question.